Betty lives in memories; she finds warmth and solace there, away from her widowed existence and empty house that was once full of life. Increasingly becoming detached from her reality Betty finds her memories begin to unravel, with no real grasp on reality and a memory that is slipping away, what has she got left? 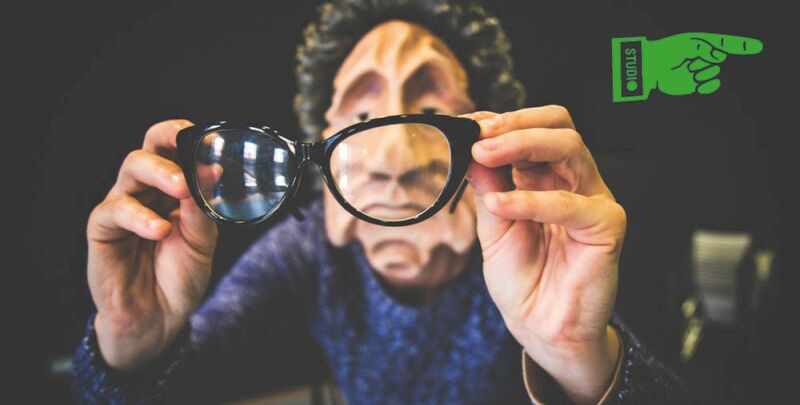 Through seamless use of mask, mime, puppetry and gesture, this one woman show told by Betty's granddaughter takes you on a journey of love, life and loss.